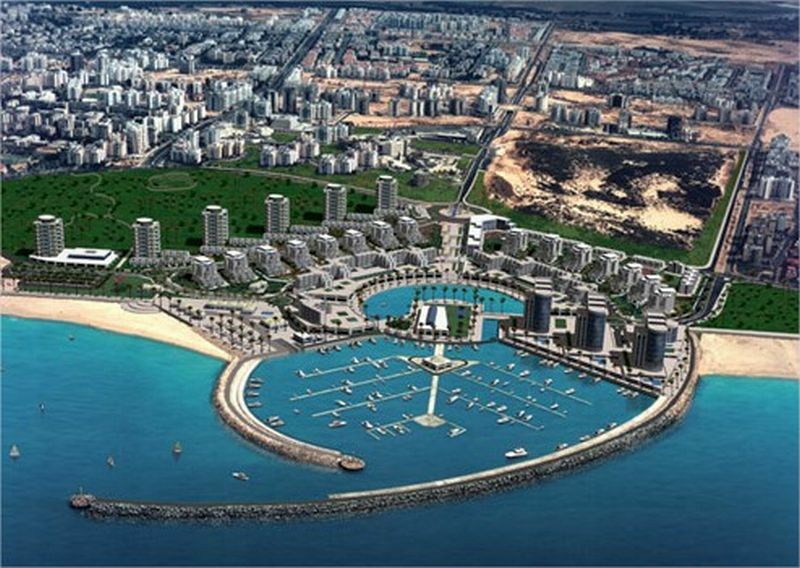 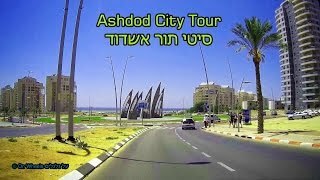 Ashdod (Hebrew: אַשְׁדּוֹד; Arabic: أشدود‎‎ Isdud) is the sixth-largest city and the largest port in Israel accounting for 60% of the country's imported goods. 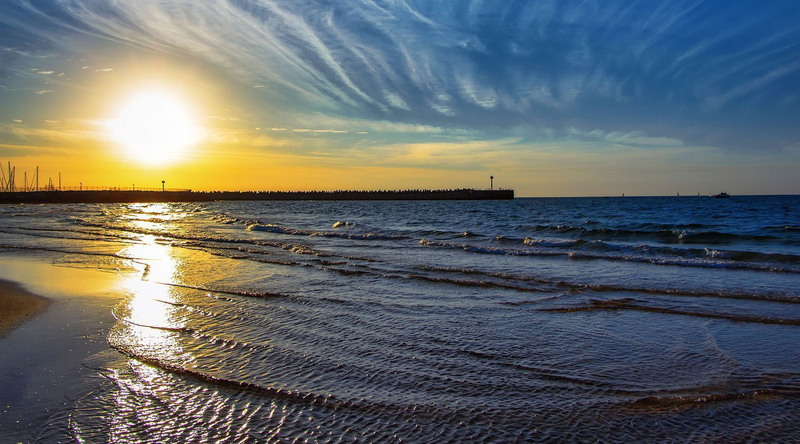 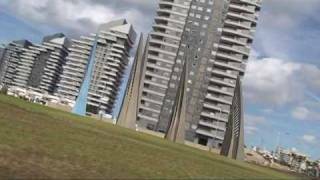 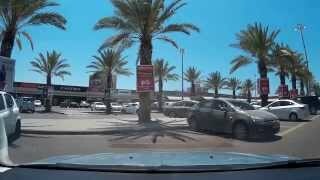 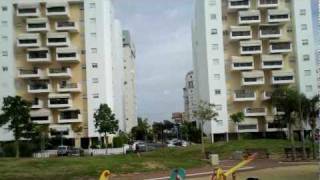 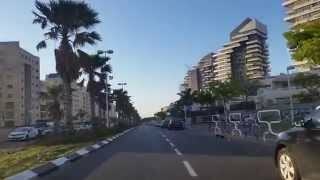 Ashdod Israel Hotels in map. 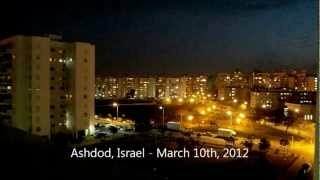 Weather for Ashdod Israel with a 5 to 10 day forecast.